Gloo is a feature-rich, Kubernetes-native ingress controller, and next-generation API gateway. 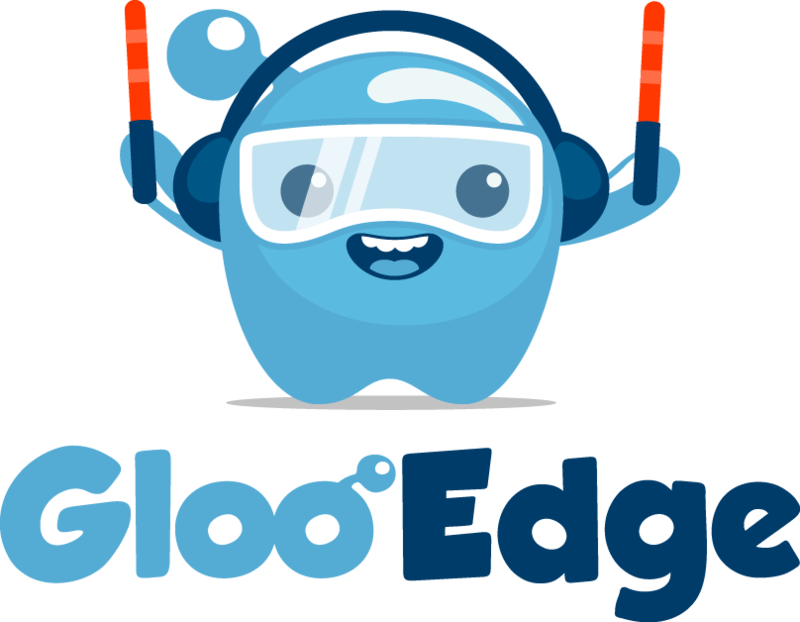 Gloo is exceptional in its function-level routing; its support for legacy apps, microservices and serverless; its discovery capabilities; its numerous features; and its tight integration with leading open-source projects. Gloo is uniquely designed to support hybrid applications, in which multiple technologies, architectures, protocols, and clouds can coexist. Gloo would not be possible without the valuable open-source work of projects in the community. We would like to extend a special thank-you to Envoy.